The turnstiles will be cashless at Selkirk for Gretna's Lowland League match this Saturday. Instead supporters are asked to donate parcels of food, to the value of the normal gate price of £5, which will be distributed by the local food bank. This is a marvellous gesture by Selkirk FC who have forsaken the takings from one of their best attended fixtures to help the less fortunate this Christmas. Suggested items include Milk (UHT or powdered), Sugar (500g), Fruit juice (carton), Soup, Pasta sauces, Sponge pudding (tinned), Tomatoes (tinned), Cereals, Rice pudding (tinned), Tea Bags/instant coffee, Instant mashed potato, Rice/pasta, Tinned meat/fish, Tinned fruit, Jam, Biscuits or snack bars. 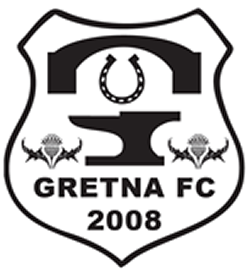 Gretna FC 2008 supporters will need no added impetus to attend the game. 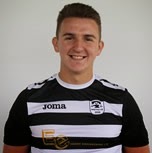 The Raydale club are sitting second in the league and while leaders Edinburgh City have a healthy lead, Gretna will be looking to pounce on any slip up by the Meadowbank outfit. Ryan McGuffie will be missing from the Gretna lineup. Ryan's Australian visa came through this week and he has taken the opportunity to be with his Australian partner for Christmas. 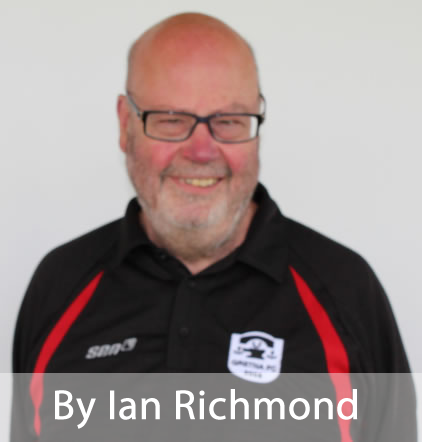 It was always something the Raydale faithful were expecting while we marvelled at the poise he brought to the team. The only regret is that the supporters never got the chance to give him the send off he deserved. If you're reading this in Melbourne, Ryan, thanks from all of us and best wishes for your future. Dean Rea and Mark Worrall have also been released. 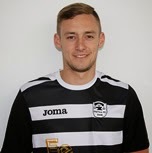 Work commitments make travelling difficult for Lowland League players but both will be remembered. 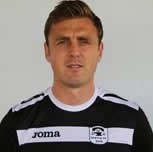 Dean was the first Gretna FC 2008 player to make more than 100 appearances for the club and Mark will be remembered for one of the best goals scored in the hoops at Whitehall last season.